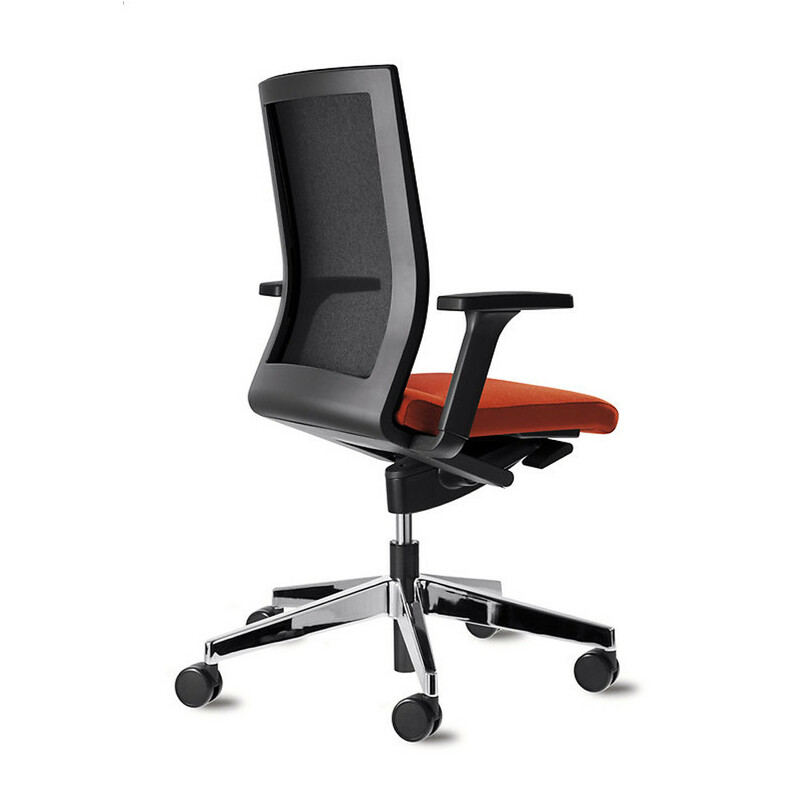 Neos Office Chairs feature a five-star swivel base with an upholstered, membrane back or mesh backrest. 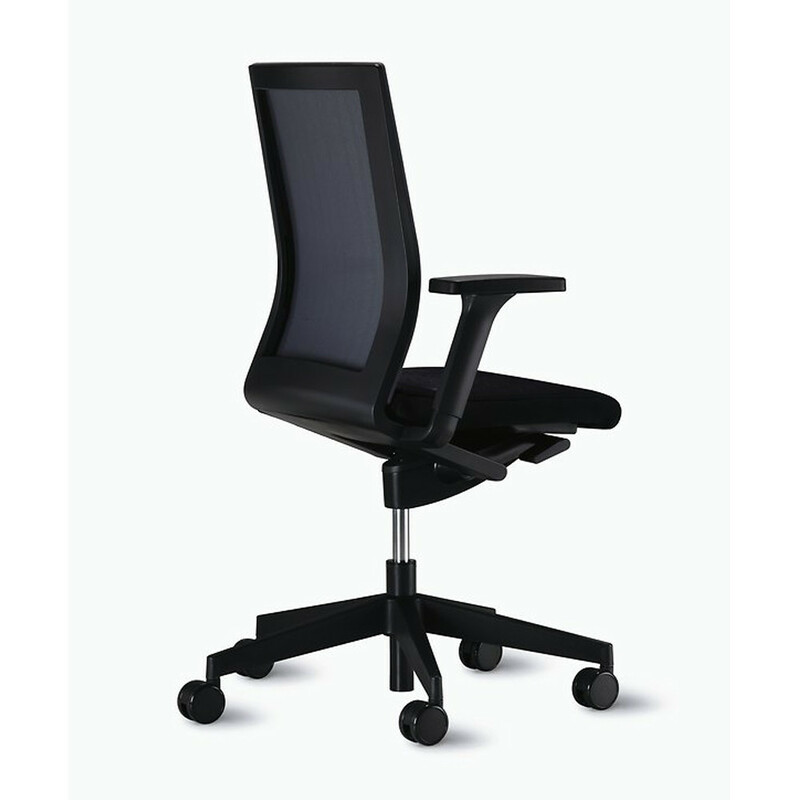 The Neos Office Task Chair has 3D flexible backrests and automatic synchro-adjustment. 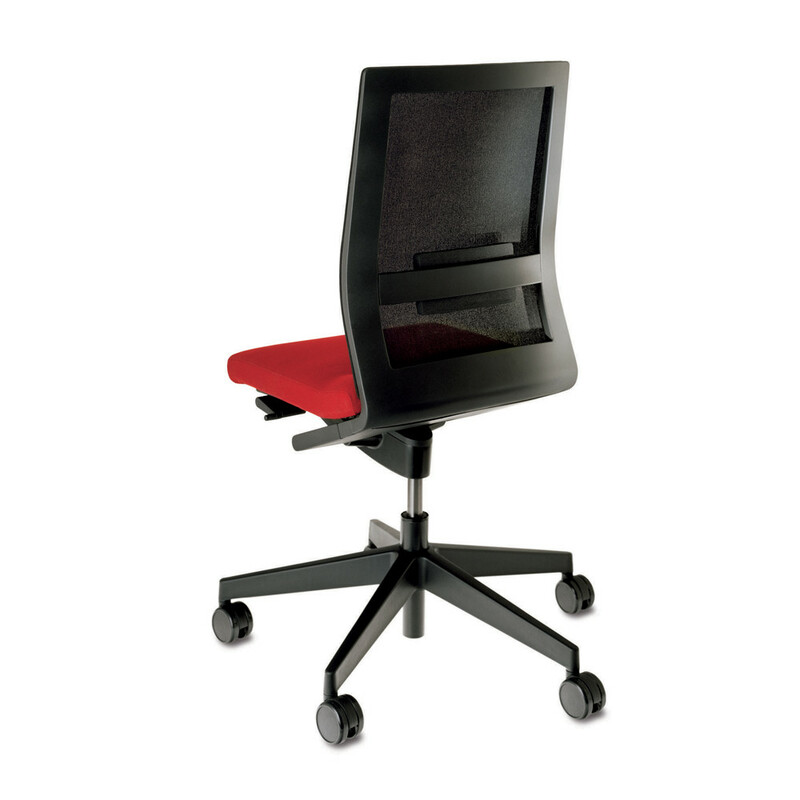 The 3D armrests are adjustable in height by 100 mm, in depth by 50 mm and can be pivoted up to 15°inwards and outwards. 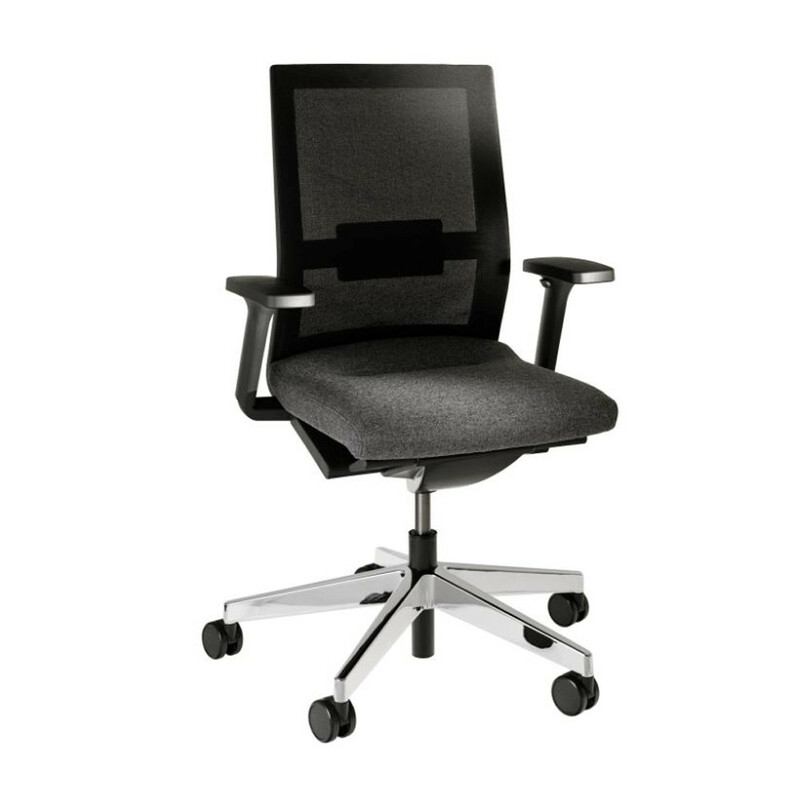 All of Neos Office Chair’s settings such as seat and backrest height, armrest positions and weight adjustment are very easy and intuitive to use. 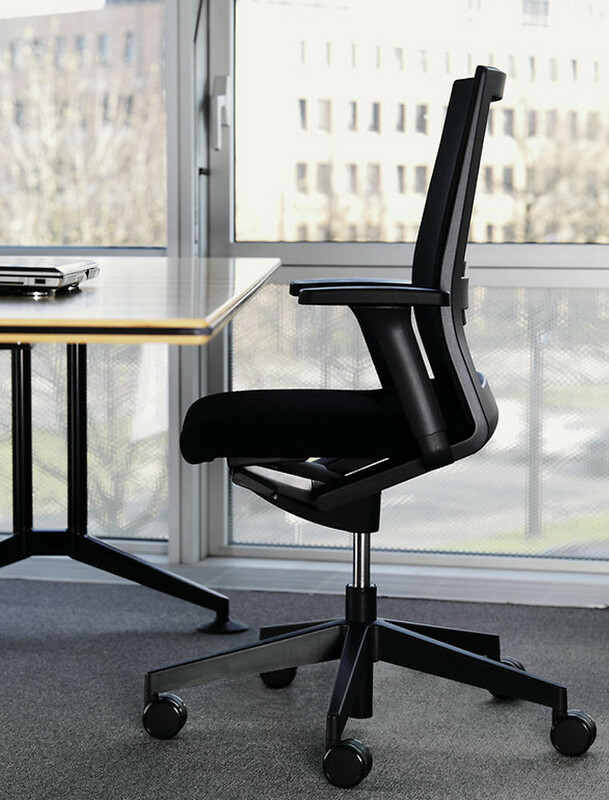 Five-star base available in: glass fibre-reinforced polyamide or die-cast aluminium, polished, high-lustre polished or bright chrome-plated. 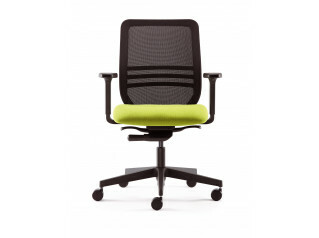 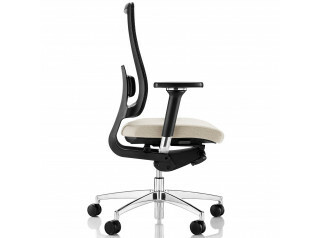 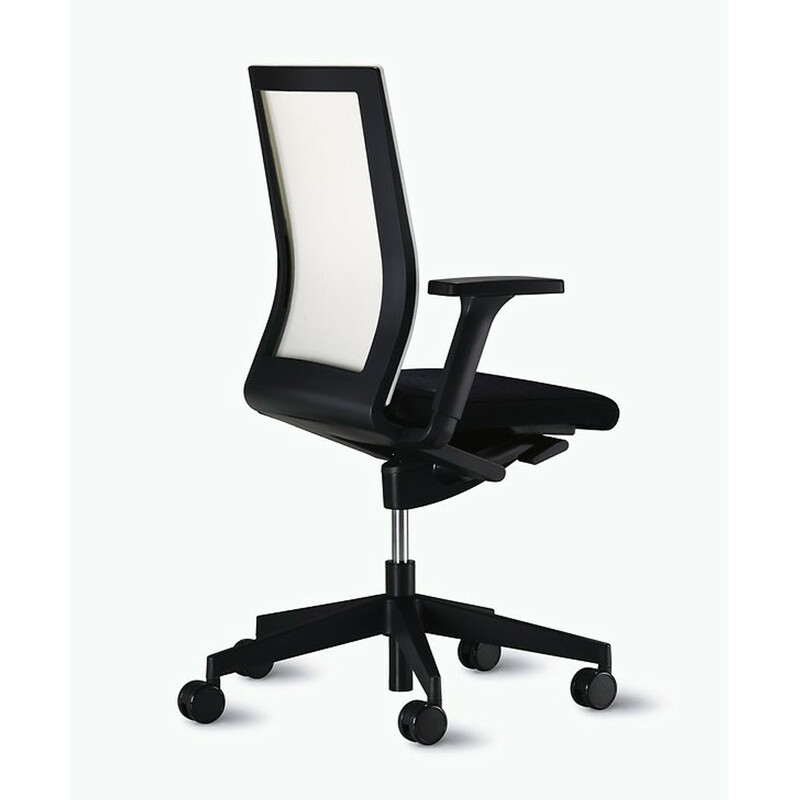 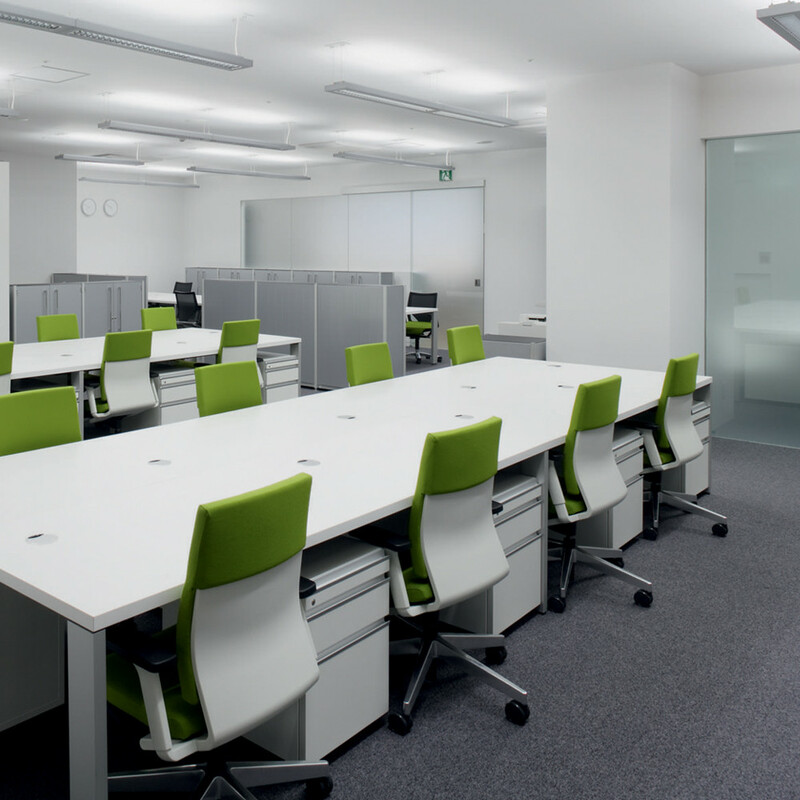 Neos Cantilever Chair is also available within the 180 Office Seating Range. 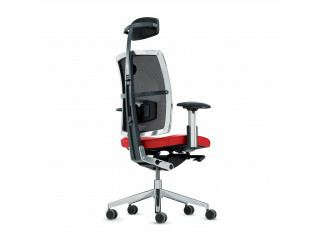 You are requesting a price for the "Neos Office Chair"
To create a new project and add "Neos Office Chair" to it please click the button below. 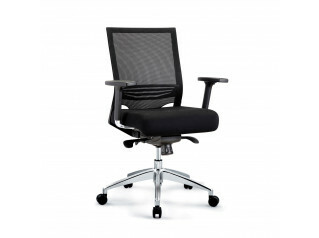 To add "Neos Office Chair" to an existing project please select below.